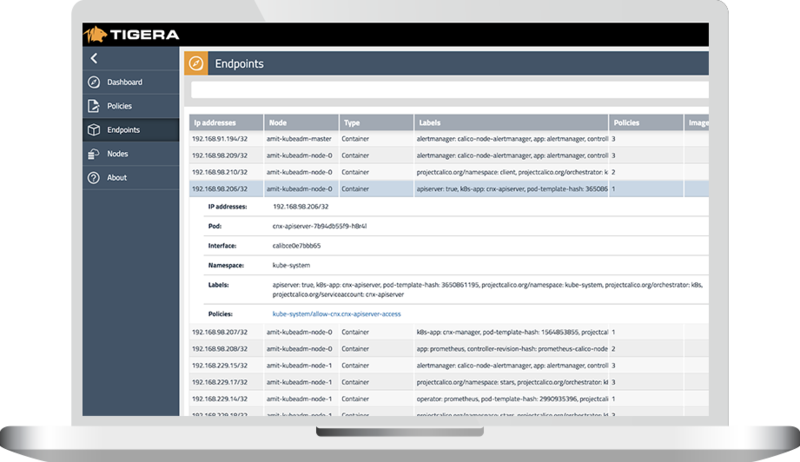 Tigera, a startup that offers security and compliance solutions for Kubernetes container deployments, today announced that it has raised a $30 million Series B round led by Insight Partners. Existing investors Madrona, NEA and Wing also participated in this round. 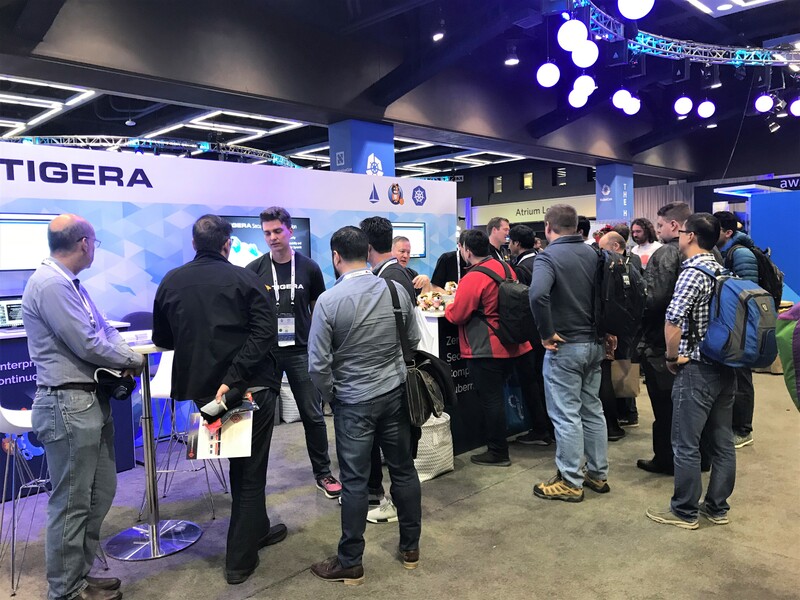 Like everybody in the Kubernetes ecosystem, Tigera is exhibiting at KubeCon this week, so I caught up with the team to talk about the state of the company and its plans for this new raise. “We are in a very exciting position,” Tigera president and CEO Ratan Tipirneni told me. “All the four public cloud players [AWS, Microsoft Azure, Google Cloud and IBM Cloud] have adopted us for their public Kubernetes service. The large Kubernetes distros like Red Hat and Docker are using us.” In addition, the team has signed up other enterprises, often in the healthcare and financial industry, and SaaS players (all of which it isn’t allowed to name) that use its service directly. The company says that it didn’t need to raise right now. “We didn’t need the money right now, but we had a lot of incoming interest,” Tipirneni said. The company will use the funding to expand its engineering, marketing and customer success teams. In total, it plans to quadruple its sales force. In addition, it plans to set up a large office in Vancouver, Canada, mostly because of the availability of talent there. In the legacy IT world, security and compliance solutions could rely on the knowledge that the underlying infrastructure was relatively stable. Now, though, with the advent of containers and DevOps, workloads are highly dynamic, but that also makes the challenge of securing them and ensuring compliance with regulations like HIPAA or standards like PCI more complex, too. The promise of Tigera’s solution is that it allows enterprises to ensure compliance by using a zero-trust model that authorizes each service on the network, encrypts all the traffic and enforces the policies the admins have set for their company and needs. All of this data is logged in detail and, if necessary, enterprises can pull it for incident management or forensic analysis.